Your visit to Herd Farm can be as active or relaxed as you choose. As an activity centre and have a wide range of activities for you to select from and join in with your friends or group. We split our offer into high and low level activities. High level generally ‘packapunch’ of an experience be it high in the sky or that of demanding more skill, strength, team work and trust. Low level activities whilst they can be challenging they tend to be undertaken nearer the earth, albeit they often still require skill, team work and fun. Please talk to us about any specific ideas you have. Mountain Biking off site with a range of bespoke technical rides to suit your groups ability and fitness or onsite in our perimeter mountain bike trail These can be purchased as low level activities as long as you can provide competent and physically fit staff to support our activity worker. Team building Challenges ie Moonwalk, 3D spiders Web, The Cube, Puzzle Palace, Land Ski’s. Sports Fun eg team games, tug of war, bat and catch. Camp Craft Skills; one off or progressive. Up to 30 pupils experience the rural 16 acres of Herd Farm as part of a Herd Farm teacher led session. KS2 pupils utilise the unique and authentic Iron Age Round Houses and surrounding camp. 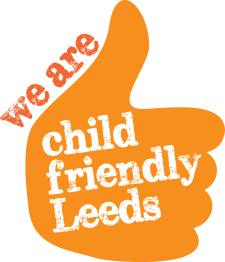 We are delighted to invite you to book a residential at Lineham Farm Children's Centre for children from your school from September 2016 onwards. You can now book for as many years in advance as you wish, but please bear in mind that our charges may increase each April. You can book the same week or different weeks depending on your preferences, the sooner you contact us the better your chances of getting the weeks you want. The Lineham experience packs in a range of challenging and stimulating activities working in small groups including mountain biking, climbing, high and low ropes course, archery, nightline, orienteering, animal care, nature explorer sessions and art as well as evening activities such as night walks, camp fire, and games. Our current charge from April 2016 onwards is £6385 (£50pppn) for a full week and £3550 for 2 nights. For your money you get a fully qualified, highly experienced and caring staff team, who quickly form good relationships with each group and are passionate about outdoor education. We can now cater for two extra children (maximum is now 32) and we are also offering two evening activities led by Lineham staff for full week bookings. Bushcraft can now be included free of charge if you wish to have this in place of another activity (previously this was chargeable), the annex accommodation is newly refurbished, there is a new menu choice of locally sourced food, exclusive use of premises, and free transport to and from Lineham (up to July 2017). Lineham continues to offer an excellent all round service. We specialise in the pastoral care of the children and ensure that every child leaves us with increased confidence, new skills, more resilience and the ability to better deal with life’s pressures. To make a booking please return the attached application form. You are more than welcome to visit us at any time to view the facilities and see our team in action. If you have any queries call us at any time on 0113 378 3945, fax 0113 3367242, or email us at linehamenquiries@leeds.gov.uk. 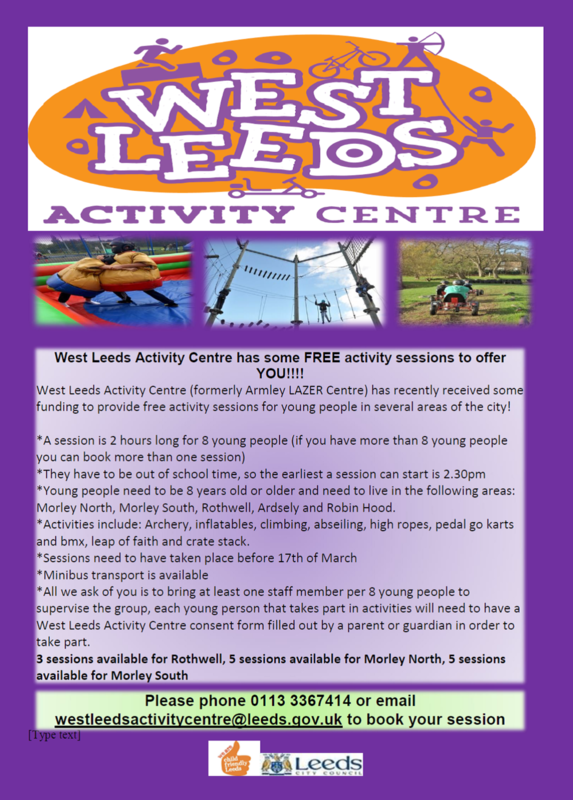 West Leeds Activity Centre is looking forward to launching its self-delivery programme for a number of our activities in the New Year. This will involve staff from schools and other organisations signing up to one of our training sessions and getting trained up on one or more of our activities, This will include training on any equipment needed, explanation of our risk assessments with a chance to ask any questions, a run through by one of our activity workers and a chance for staff to ‘deliver’ the activity to fellow trainees. The training will be charged at a one off fee depending on the amount of activities. The trained staff will then be able to bring groups down to the centre at a reduced cost. Activities that will be included in the self-delivery programme are Go Karts, Inflatables, Orienteering, Assault course and waterslide.